This unit package contains 10 Bismarck Palm Seeds. These seeds have come from successful batches which have germinated and sprouted. By following the easy instructions included, these seeds will germinate and grow. 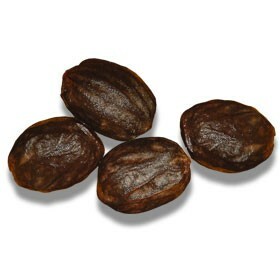 *Bismarck Palm Seeds take two to three months to germinate and are the hardest seeds to cultivate and grow. 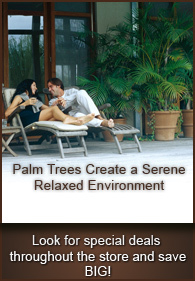 Only experienced palm seed growers should attempt to grow the Bismarck Palm.